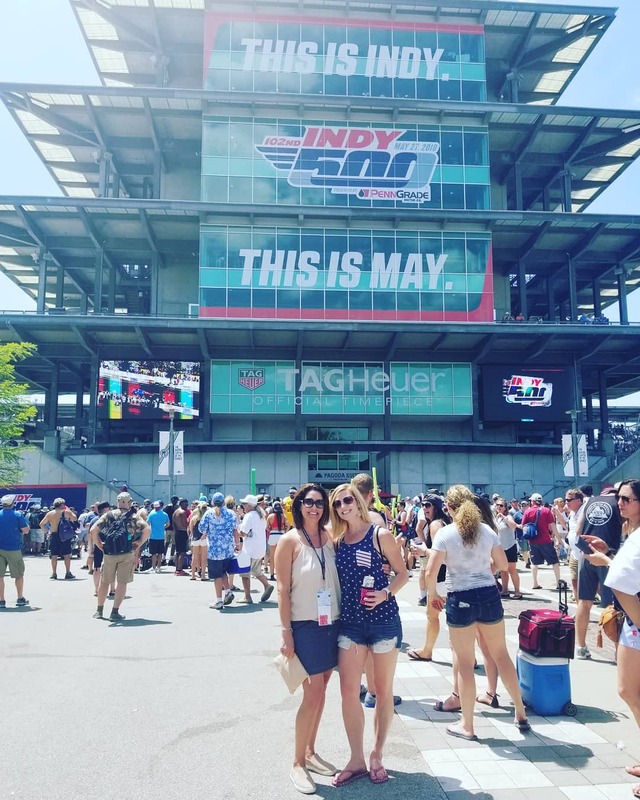 We had the opportunity to attend this year's Indy 500 with our new business banker, Katie LaMar Smardo! 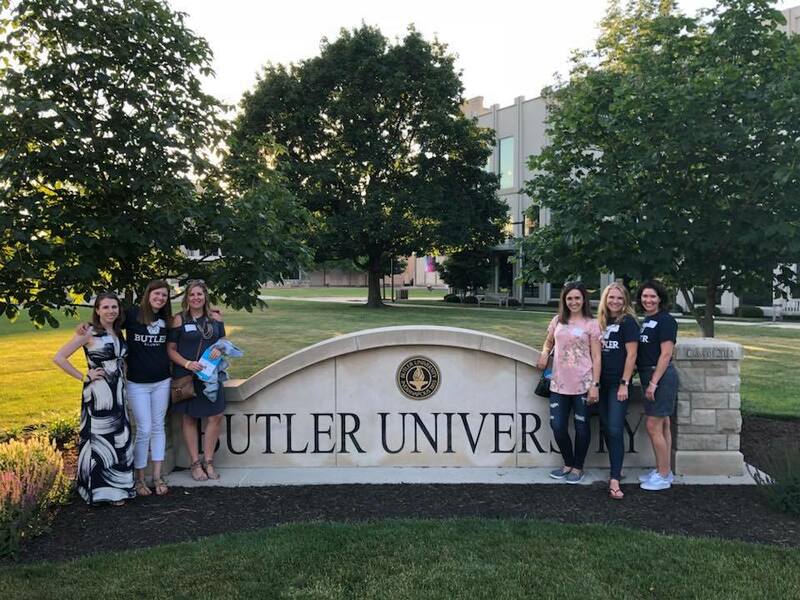 We got a behind-the-scenes look at new and recently renovated campus buildings while getting to sample food and beverages from local establishments with "Butler ties". 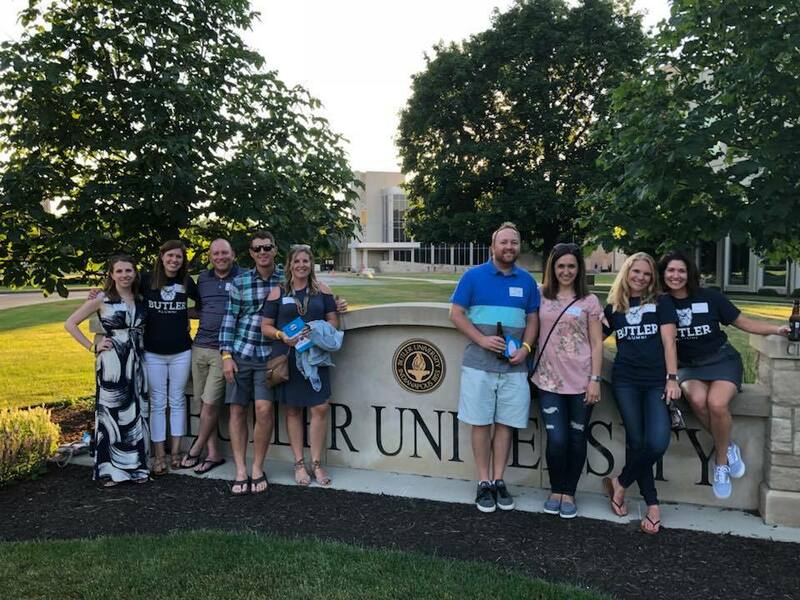 Rupp Insurance is responsible for all of the insurance involved in this episode.